Encocam celebrates 30 years of Innovation and Success! 30 years of innovation – In 2018 Encocam will have been in the engineering business for three decades and are planning a big celebration with customers and business partners. We have been through much change over the years, adapting to our customer requirements and industry demands, to establish ourselves as the world leading engineering company that we are today – definitely a cause for celebration! Encocam is thrilled to be in the Top 10 of Grant Thornton’s List of Emerging Companies in Cambridgeshire, as reported by The Cambridgeshire News on 16th November 2017. 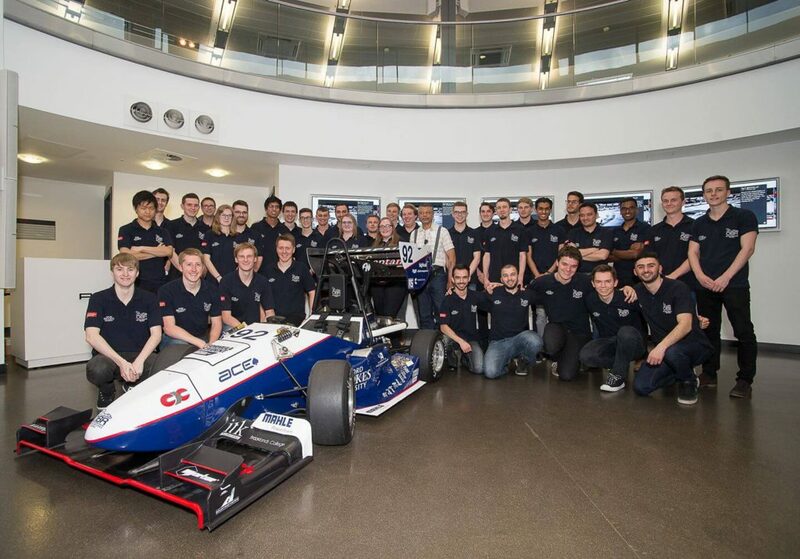 We are pleased to announce our sponsorship of Oxford Brookes Racing for Formula Student 2018. The team will be using our aluminium honeycomb in the chassis of the racing car they are building, to take part in Formula Student.